The Foundation for Exceptional Kids was created solely to empower and unite these remarkable families with support and action through educational programs and nourishing events. These local parents, siblings, and children face unique challenges every day requiring essential support and connection to flourish. Our foundation is dedicated to improving the quality of life for children with developmental disabilities and strengthening the local special needs community in Arizona. We strive to achieve all our missions in the organization through our values. Develop no or low-cost programming for children with special needs and their families that provide therapeutic and educational programming, transition programming, community education, and community building. Develop programming for young adults in the areas of employment and independent living. Provide community education to families, professionals, teachers and the community at large, about individuals with special needs, their value and ways to support them. Provide our community with events, camps, and classes that cater to special needs families at no cost. Your donations allow us to continue with this vital work to promote acceptance, value empowerment for special needs families. Your contributions provide the backing we need to continue to follow our values and mission to support our local special needs individuals and families. 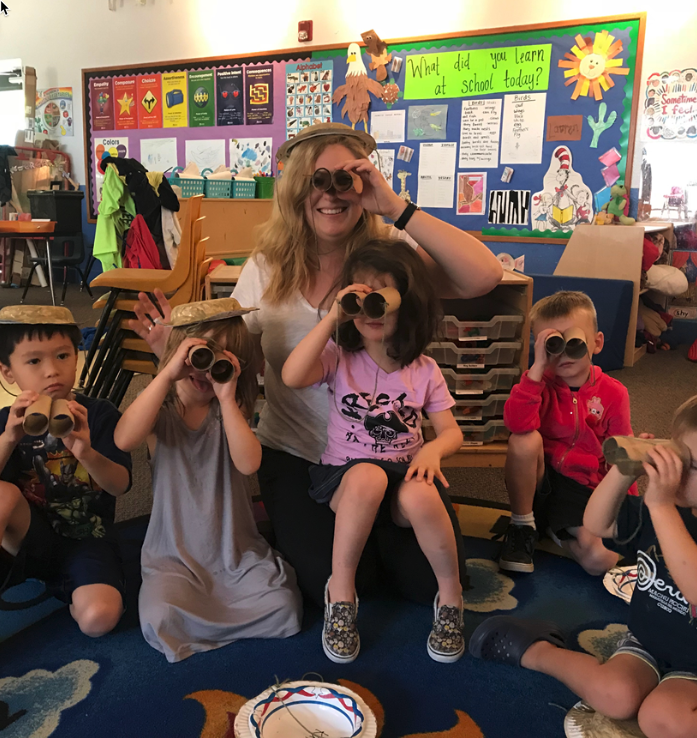 Each donation helps young children with special needs have the opportunity to attend our developmental preschool priced comparably to basic preschool tuition, bring awareness to our cause through educational events, and serve our families by hosting community resource events. Your support lets us give these families hope so that they can feel they are part of our society and represent their full potential in life. It is through giving that we are able to continue our services and support throughout the next year. Donations to our organization help not only our mission but also gives you the opportunity to reduce your taxes owed for 2018. Since we are a qualified charitable tax organization, your donations qualify for a tax credit on your personal income taxes. The maximum credit allowed is $800 for married filing joint filers and $400 for single, heads of household, and married filing separate filers. There is still time to donate and receive a credit on your 2018 taxes. Contributions made on or before the 15th day of the fourth month following the close of the taxable year may be applied to either the current or the preceding taxable year and are considered to have been made on the last day of that taxable year. Your contributions to The Foundation of Exceptional Kids helps us achieve their missions. Your donation will be highly appreciated.